Tradition is generally at the root of all weddings but more and more often we are seeing wedding trends emerge throughout the years whether that they take the form of the dress, flower arrangements or venues. We’ve been looking back to some wedding trends that were hugely popular over the last few decades (and even further) and have chosen our top 5 wedding trends that we wish would make a comeback. Before we get started on wedding trends we wish would just come back, we wanted you to take the time to like our Facebook Page here! Follow us on Instagram as well for a chance to win gifts and see more cool things. We also use affiliate links in our blog post which means we can make a commission if you use any of our affiliate links. 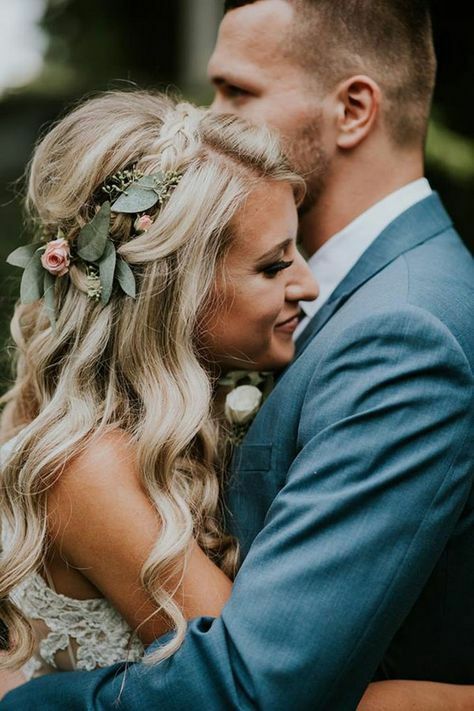 If you’ve been looking for a more boho chic wedding style you have probably come across flower crowns over the more traditional veil but back in the 60’s, they were the hottest wedding trends. Mostly influenced by the hippie culture that was so relatable in the swinging 60’s. We love them because they are completely unique to each individual bride and can be kept as simple or extravagant as you want. This classical statement piece was seen most notably in the 1920’s and has in fact made a comeback over the years with 2017 seeing floor length wedding veils showcased on the runway. We love these as they make a statement without having to be too flashy with delicate lace patterns and of course look amazing in wedding pictures complementing simple wedding dresses perfectly. 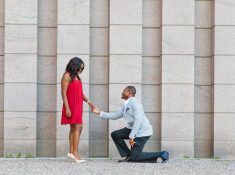 We wish to see this amazing and many more wedding trends come back. Meghan Markle herself wore floor-length wedding veil in her 2018 wedding to Prince Harry. 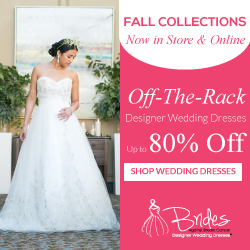 We definitely have a place in our hearts for the over the top 80’s shoulder pads but are in love with the long sleeve wedding trends that was seen throughout history and kind of disappeared in recent decades. Simple straps or sleeveless dresses became extremely popular after the idea of getting married in a church wasn’t considered necessary. Kate Middleton did bring the idea of beautiful and elegant lace sleeves back into our minds when she married Prince William back in 2010 and we are really hoping that they make a major comeback. And Meghan Markle also wore long sleeves to her wedding to Prince Harry. 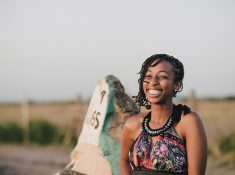 With the superstition of seeing the bride before you said your vows being seen as unlucky (and still is) brides and grooms would write love letters to each other before they made their final walk down the aisle. With the notion of handwritten letters taking a back seat due to advances in technology, it’s a trend that has fallen away, but this one we seriously wish would make a comeback and become a tradition not only is it romantic but is something you can look back on for years to come. 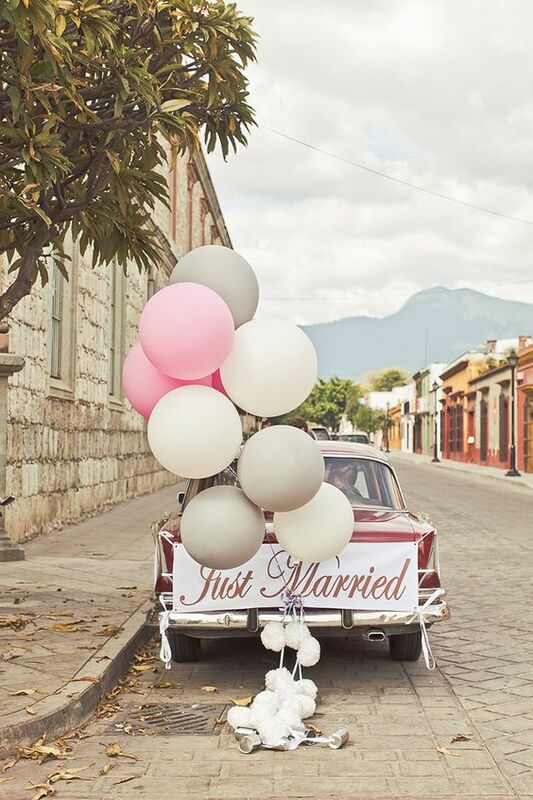 We just love romantic wedding trends. This trend dates way back to the Tudor period in England where it was good luck to throw your shoe and hit the getaway carriage. Of course, this evolved into the idea of tying tin cans onto the back of cars as nowadays nobody is going to thank you for throwing your shoe at the car, lucky or not. 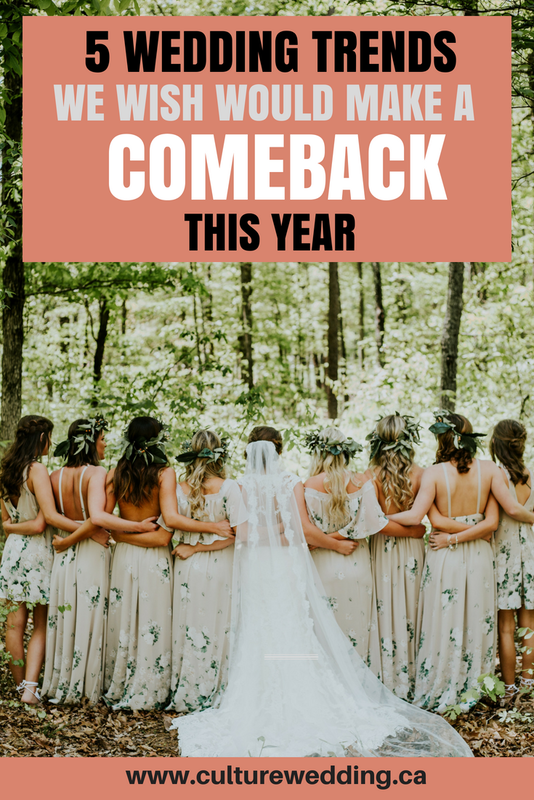 Which of these wedding trends would you like to see come back? Did we miss any wedding trends? Tell us below. Be sure to join our wedding club below to receive more amazing hacks for planning the perfect wedding. Pin this post to your wedding Planning board for inspiration. VIEW MORE WEDDING IDEAS HERE LIKE THIS. Omg I didn’t realize love letters were ever out of wedding style!! 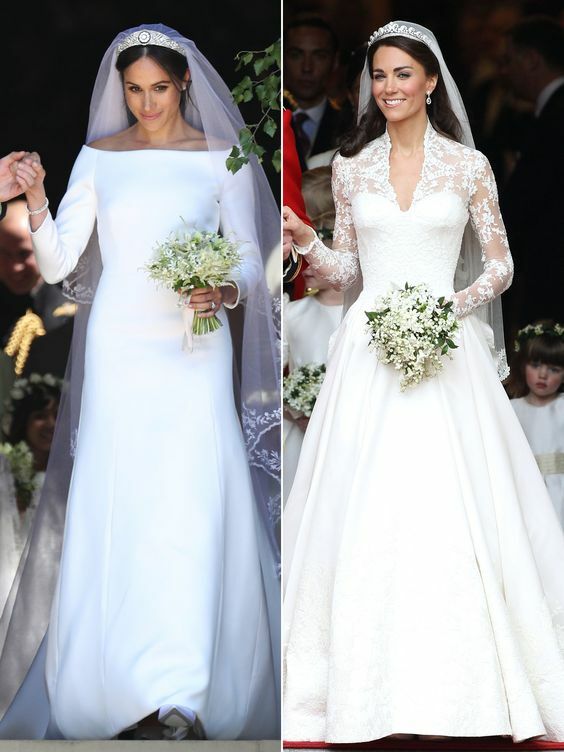 I do love those long elegant wedding dresses with the sleeves.. Royal weddings are always so incredible!